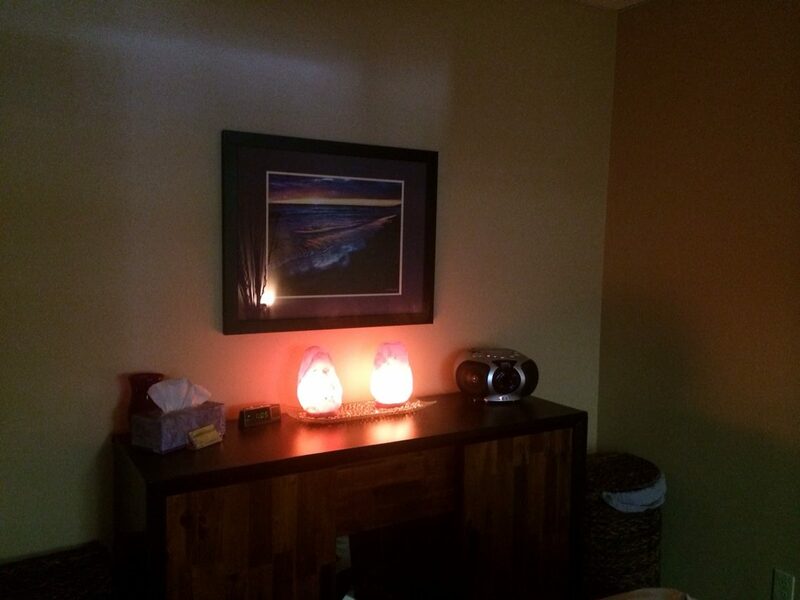 We offer massage therapy in our office to help patients get better faster and stay feeling better longer! Some patients choose to use the combination of chiropractic care and massage to help perform at their optimal wellness. Massage can also be used as a great relaxation tool and a natural way to take care of yourself. We have very talented medical massage therapists to discuss and treat your specific concerns using their advanced education and training. 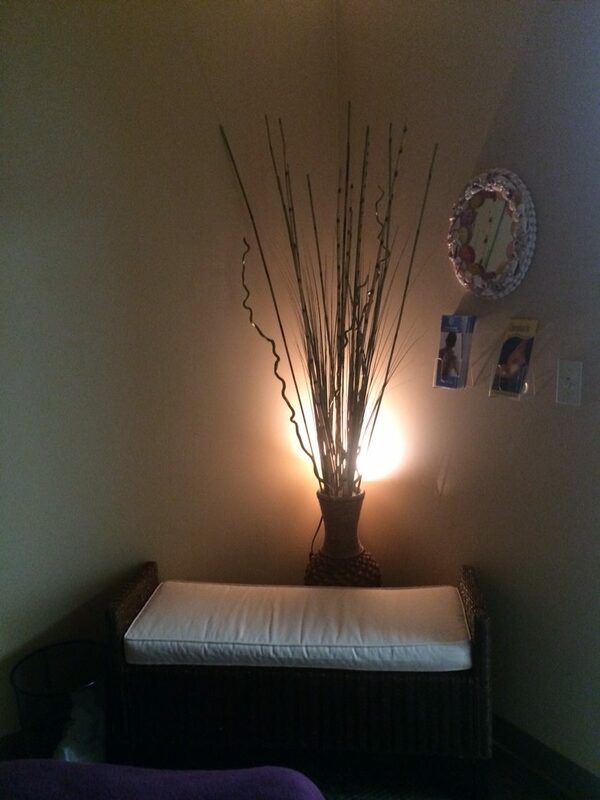 Share the same massage room with your loved one, best friend, or sister for a very special and fun massage experience. 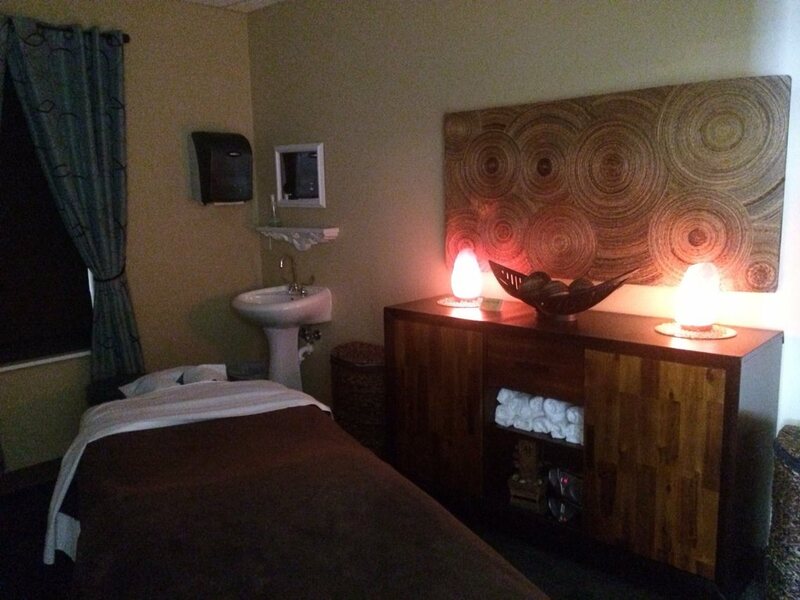 The Serenity Room will be set up with two massage tables and each person will have their own specially trained massage therapist. 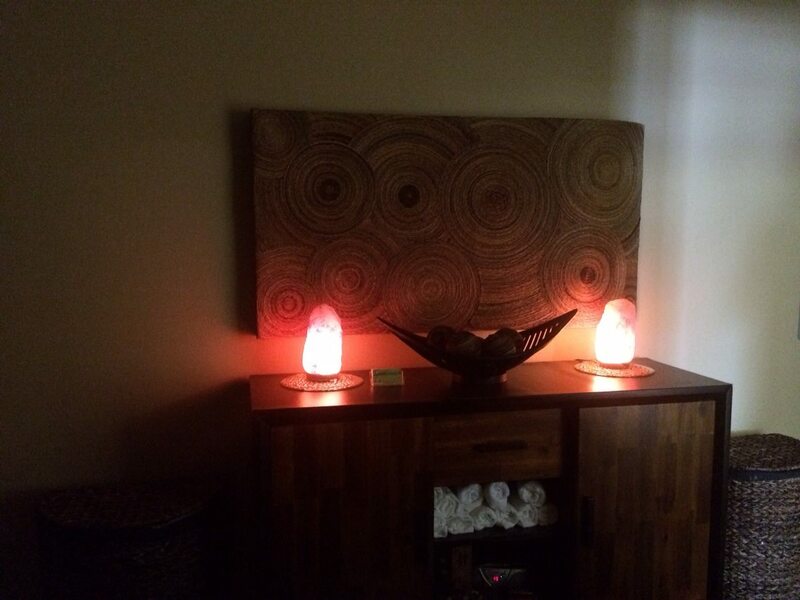 Please request the same room upon scheduling your massage session. Please note that the time allowed for each massage also includes patient preparation time. In order to maximize each patient's treatment time, we do ask that patients arrive 15 minutes early to their appointments. 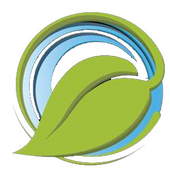 If you do need to cancel or reschedule your appointment time, we ask that you would kindly give us 24 hours notice so that we are able to offer this time slot to patients on our massage waiting list. Thank you and we look forward to helping you reach your health care goals. Massage Therapy Gift Certificates Available for Birthdays, Christmas, Valentine's Day, or Just because You Feel like Spreading the Gift of Health.